In a world which seems to get busier with every passing month, more and more households are looking for help at home. The Dartmoor Cleaning Company is here for you, providing you with fully vetted, insured and experienced cleaners to suit your needs and requirements. We understand the importance of finding the right cleaner and we will work closely with you to find the right match, so that you can relax and know that's at least one thing taken off your list! We offer outstanding customer service at competitive rates, just check out our 5 star reviews on Yell.com! 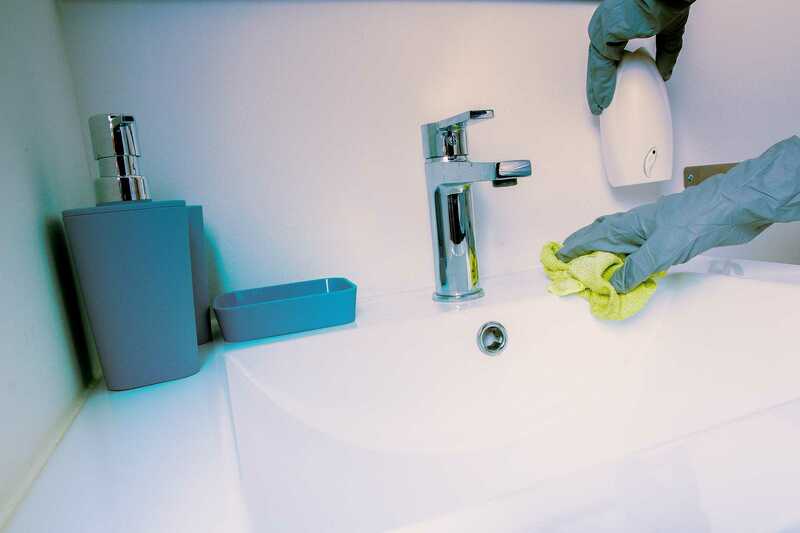 Our domestic cleaning services are tailored to your requirements. We provide quality services for regular home care, whether that's every week or fortnight. Our experienced, reliable and fully-insured cleaners will quickly understand your requirements and personal needs. You can expect the same cleaner with every visit so you can build a long-lasting and trusting relationship. Whatever your needs, we guarantee that our services will allow you to spend more time doing the things you love. Do you manage to keep up with the day-to-day household tasks but the thought of getting in to the corners and behind the furniture fills you with dread? Fear not, you are not alone! 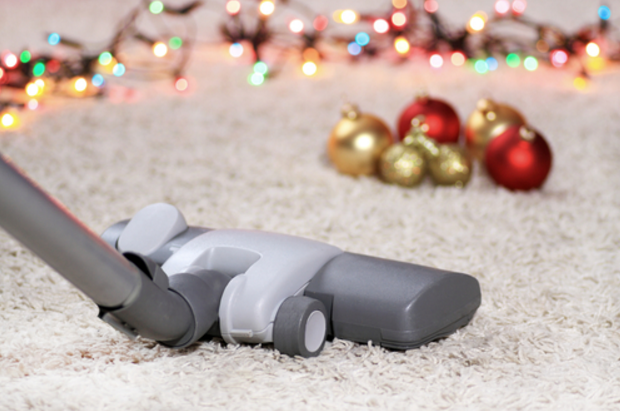 We can send a team of two or more cleaners to tackle the jobs you can't bear. Our cleaners are happy to do any ironing or additional housekeeping tasks in your home. 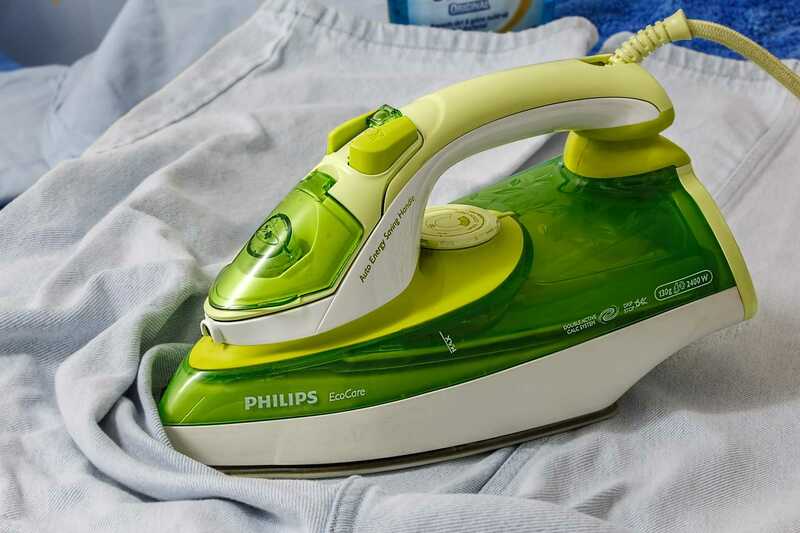 All our cleaners are experienced, efficient and reliable and will iron whichever items you leave out for them with great care and attention to detail. Walk away from your business knowing it will be fresh and clean the following morning. We already clean offices and studios from Callington to Plymouth so contact us today, wherever you are, and we can discuss your requirements. Are you seeking a complete hands-off approach or do you just need a helping hand from time-to-time when you can't manage it yourself? From 5-star holiday let properties to the occasional AirBnb booking, we can provide the right solution for you. For a fixed fee, we will ensure that your property is in the right condition for your check-out and the new tenants. 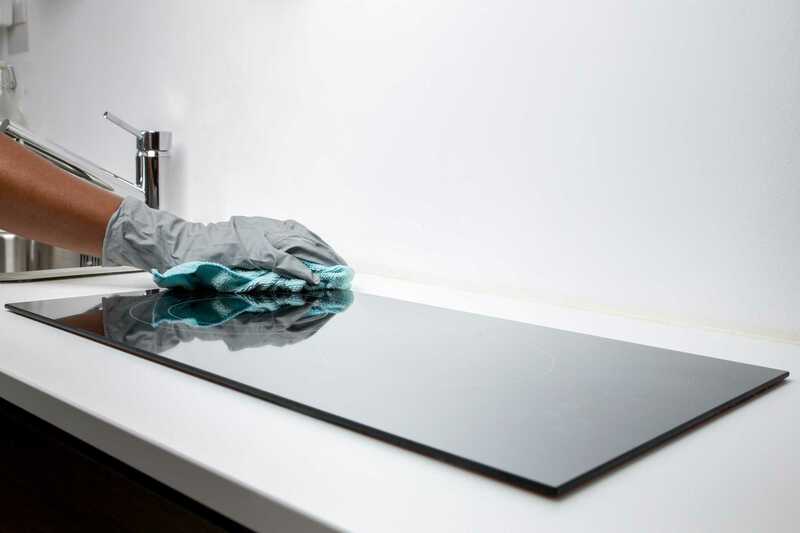 We can provide oven cleaning, carpet cleaning and can even work overnight to ensure a smooth and swift transition between tenants if required. It can be one of the most stressful life-events but at least we can help you with one aspect of the move. If you don't want to leave years of accumulated dirt behind for the new owners and/or you want a fresh canvas before you start unpacking in your new home, we'll send in a cleaning team to take care of the jobs you simply don't have time for.